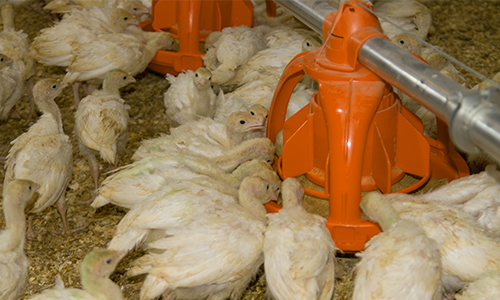 Big Dutchman’s UniGROW 360 starter pan is a revolutionary, patented pan feeding system for turkeys. 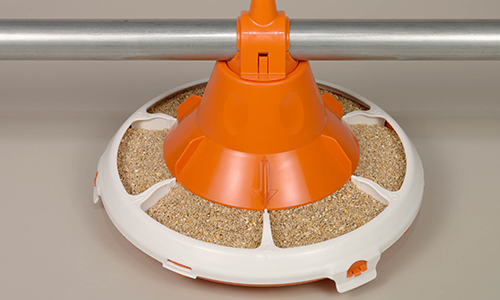 Vista 360 starter pan is a feed pan for turkey poults, which will satisfy the needs of day-old poults, and on into the grow-out phase. 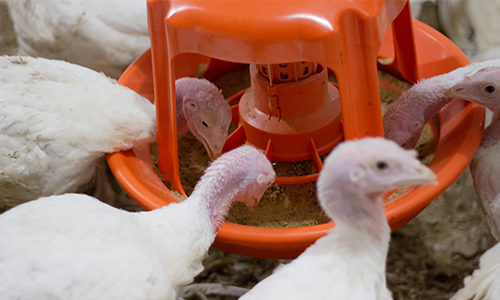 The Gladiator adult pan is engineered to stand up against the daily rigors of feeding the most aggressive and heavy turkeys. From flock-to-flock, the Gladiator pan is designed for durability, ease of maintenance and adjustability.